The Alabama Chapeter of HIMSS annual Spring Conference returns to Huntsville Hospital on Wednesday, April 24th, 2019. This year's theme is "Data and Security - Be Aware, Connect with Care". 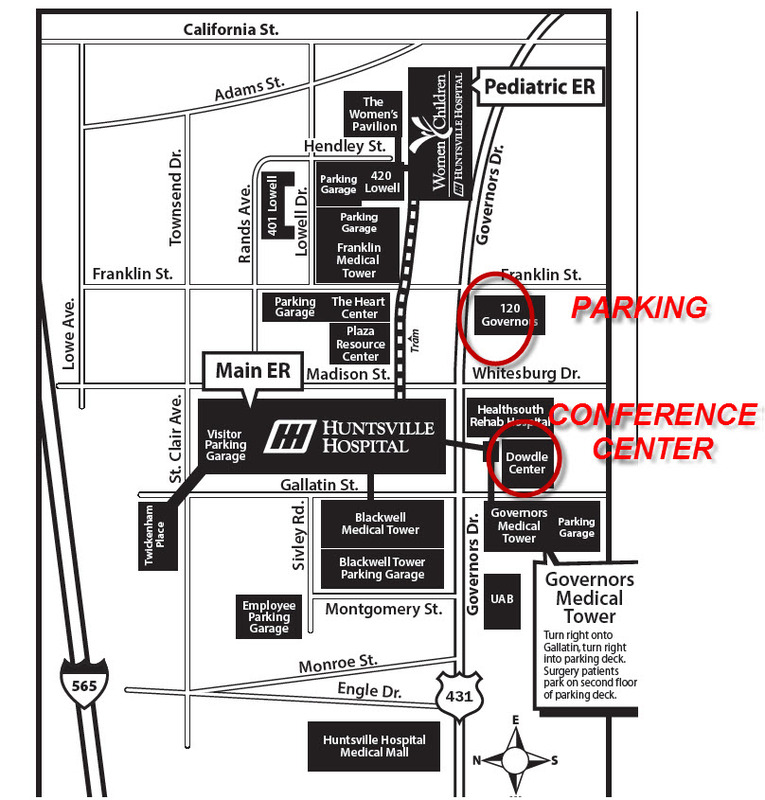 Conference Location & Parking: view map. Conference takes place in the Dowdle Center at Huntsville Hospital - 109 Governors Drive SE, Huntsville, AL 35801. Parking is available in the lot on Governors Drive across from the Heart Center. Don't forget the H-ISAC Healthcare Cybersecurity Workshop on Thursday April 25th from 8:00 - 11:00am - it will also be held in the same location at Huntsville Hospital. Details & registration available here.